Company introduction Shijiazhuang Houfeng Trading Co., Ltd is a professional manufacture factory, we mainly produce Diesel Engine, generating sets and spare parts. As export company of the factory, we've been on machinery industry with 10 years. All of the items we provide are under strict quality control and would give safety promise. Looking for ideal F6L912W Diesel Engine Manufacturer & supplier ? We have a wide selection at great prices to help you get creative. All the 6-cylinder Diesel Engine are quality guaranteed. 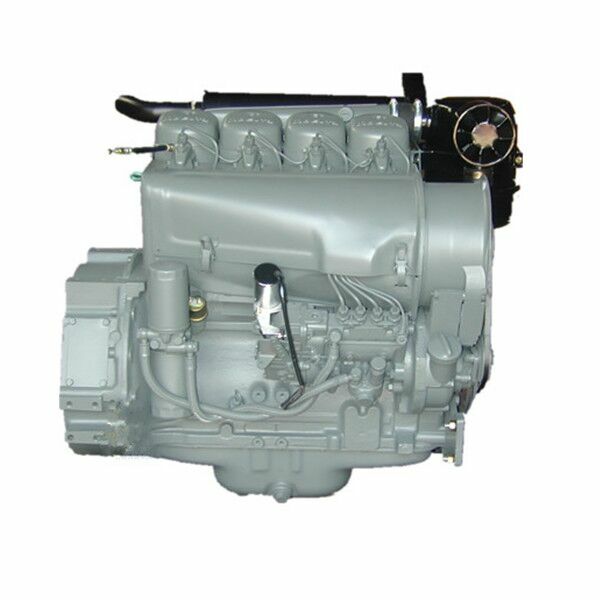 We are China Origin Factory of 4-stroke Diesel Engine. If you have any question, please feel free to contact us.